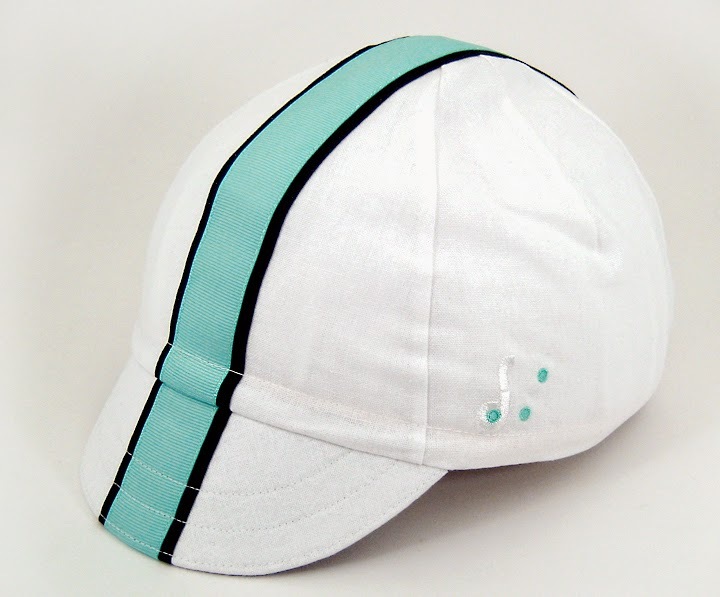 I'm enjoying the Spring classic races. Good things must come to an end. 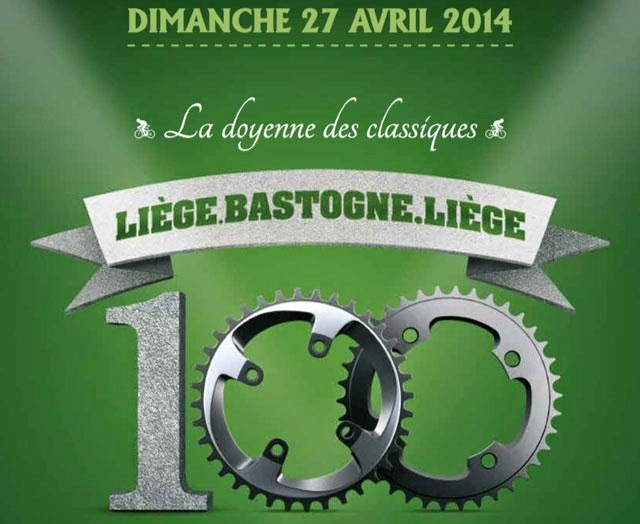 Unfortunately, we're nearing the end but there is one more big one to go: the 100th Liège-Bastogne-Liège. 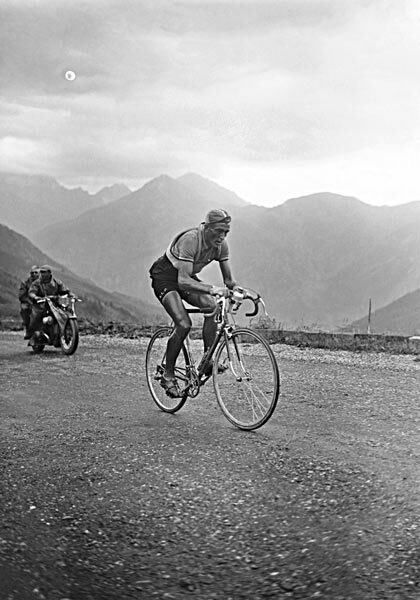 Affectionately called 'La Doyenne', the oldest race (1892), most prestigious and many say the toughest to win. 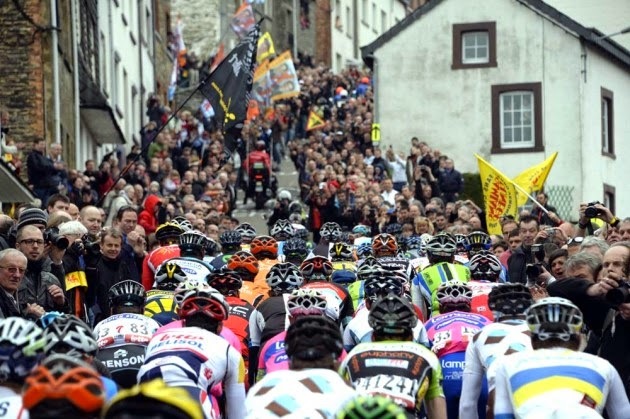 Iconic climbs are back: Cote des Forges, Cote de La Redoute and Cote de la Roche aux Faucons. What it really means a total of 10 summits many with difficult climbs with a soul-searing 262.9kms. That's damn long. 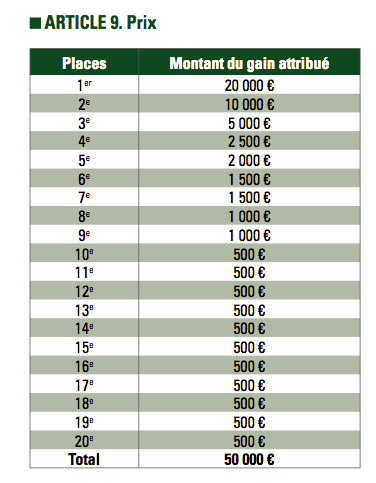 A puncheurs race for sure but also one for the Grand Tour specialists, throw in lots of patience and a shaker of tenacity ...a great champion will be crowned. 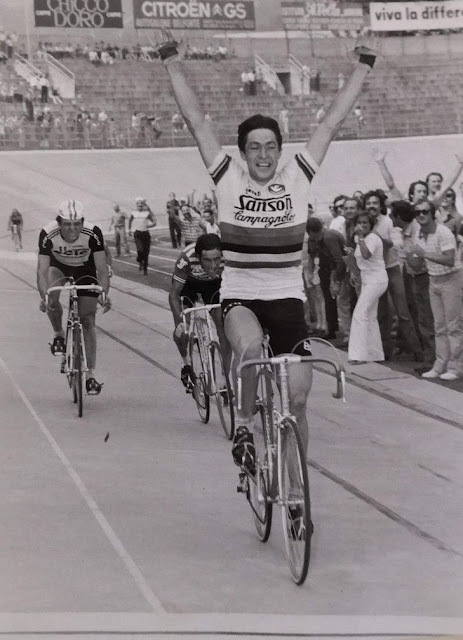 I have been hopeless in my spring classic predictions, so here I go with my top three: Philippe Gilbert, Rui Costa & Dan Martin. 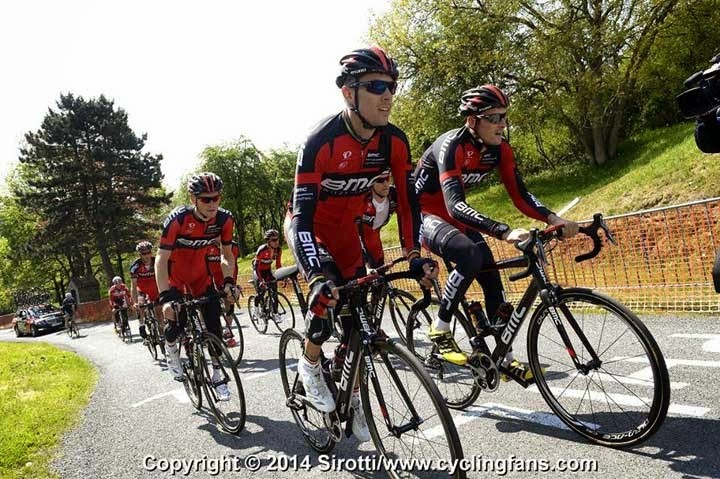 Gilbert and company recon on La Redoute. the winner rakes in $30k+ in Canadian dollars! 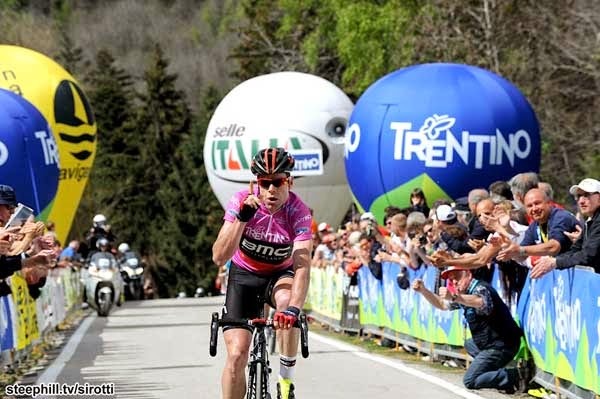 This just in: Cadel Evans has won the short mountainous stage race, Giro del Trentino. 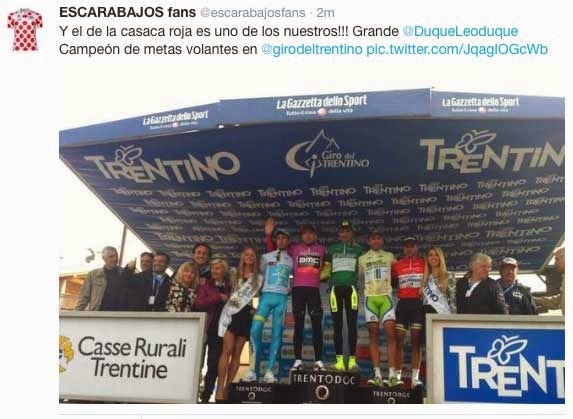 The crafty veteran (37 yrs) is on form and committed on winning the upcoming Giro d'ltalia (May 9). 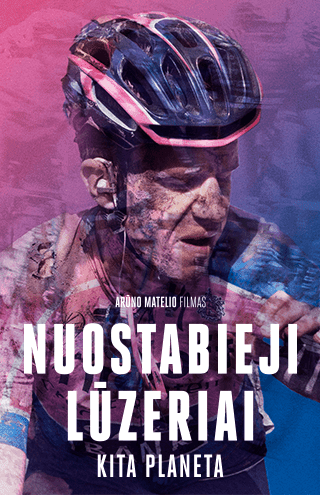 From all reports he rode an intelligent race winning stage 3 and riding like a rider hell-bent to win the Giro. If he does he would become the first Aussie to do so. I'm betting he does it. 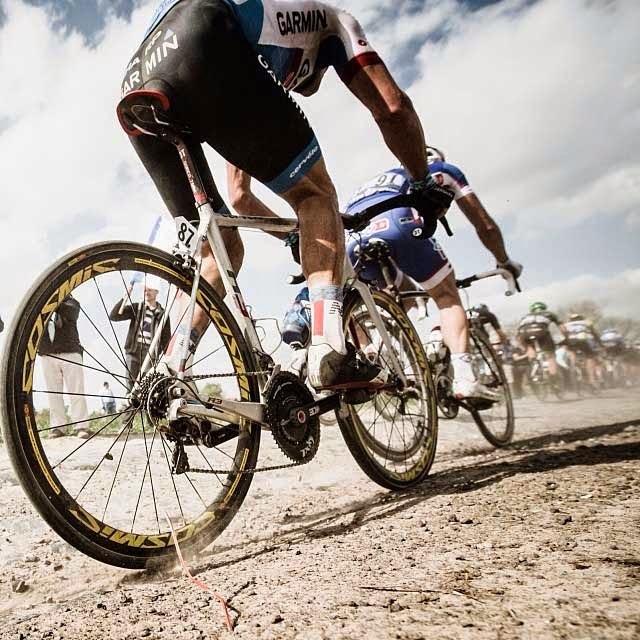 Superb image of David Millar on the cobbles of Paris-Roubaix. 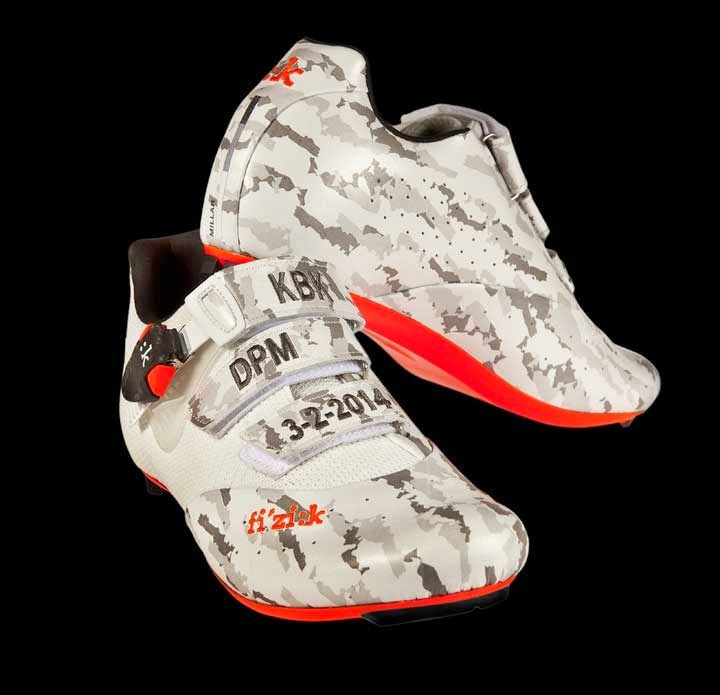 David's KBK shoes, complete with 'DPM' David's initials... or disruptive pattern material. These will be the next pair up for auction!